Hi all, I thought it was best to start a new topic for my comic stuff and just keep my other thread for fan art. Work still progresses on the scripts, but I've been laid low by illness and family things behind the scenes, so I've not been able to work on it as much as I would of liked. The first few strips that will appear will be used to set the stage before I launch into the main topic and I also have some concept art to share with you all today. I hope you enjoy it and feel free to comment below. This lovely fembot above is Athena, she didn't start off a Fembot as you can sorta tell in the first picture but as I did a few more sketches, trying to figure out her transformation did she start looking more feminine, and as that happened her name came quickly. 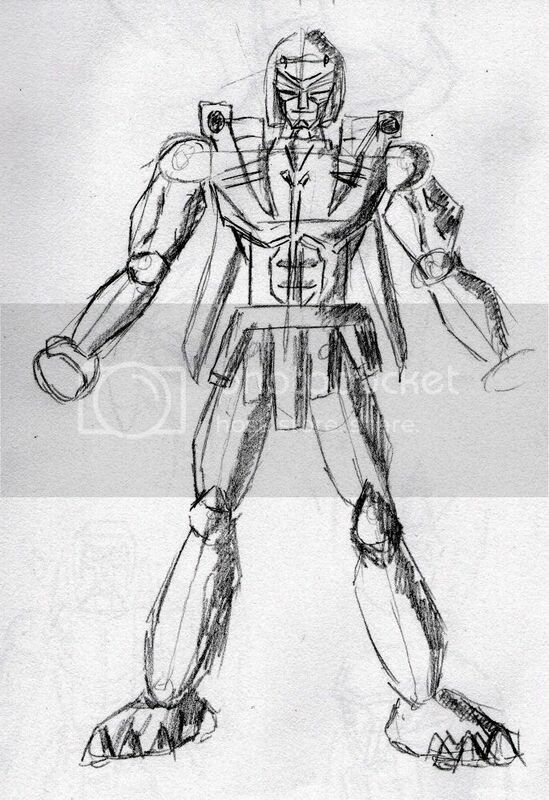 Although the symbol isn't there yet, she is a Maximal, part of the Head of Three that leads the Maximals. Following her namesake she is a scholar first and foremost, disliking fighting unless there is no other option. She has defended herself in battle before but not in an offensive. She has little time for Ares and his aggression for her and her methods. She rather let the boy sulk then sink to his level to combat him. 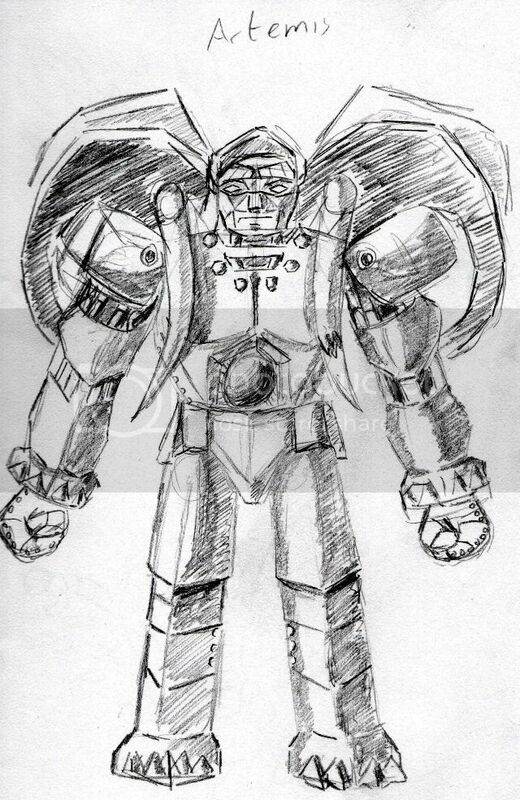 Artemis is one of the oldest maximals around, head of the Creators Guild, he oversees the construction of Maximal buildings, settlements and developments as well as maintanance. He is revered by those builders underhim but seen as old fashioned by warlike Maximals, like the next name on this list. His alt mode is a Cybertronnian Elephant (these are just place names at the moment, like Turbo-Foxes from IDW stuff, I plan to create names for them) he had one broken tusk which you can see a bit of in the picture above. I'm toying with the idea of that the older a TF is in my universe, the more the Spark Chamber shows/becomes visible through breaking panels etc. This can be seen above as well. 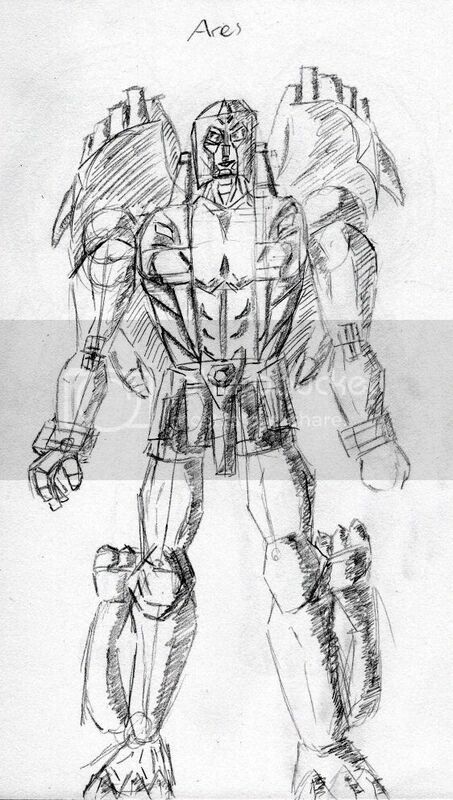 Lastly, we have Ares, one of the Maximals best war leaders, he has had countless victories under his belt against the Predacon Empire during his days as a pack commander, yet since his promotion, has yet to secure a victory in the face of his nemesis, Predaking. 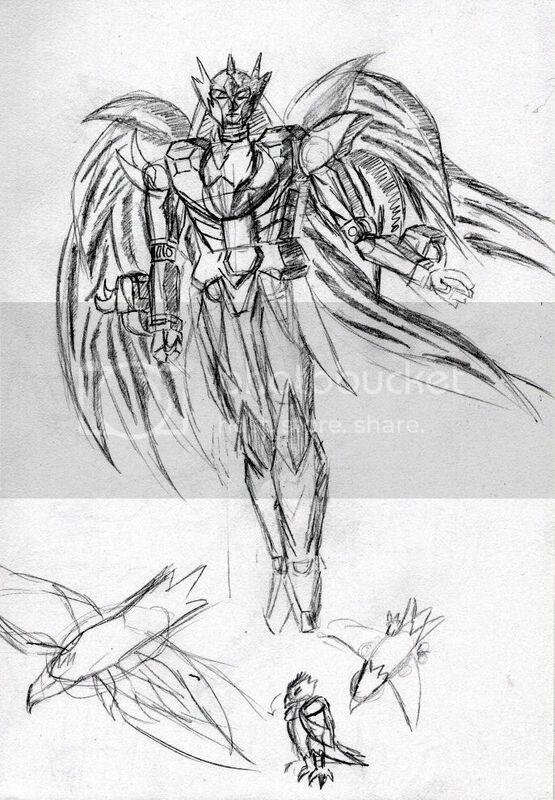 He dislikes how avoidant the Maximals are to all out warfare, blaming their lack of resources on their other paths, the current target for a lot of his hate is his fellow Maximal head, Athena, finding her lack of a fighting will distrubing and the fact that a fembot sits on the same level as him. He is the youngest of the three council members but lets his pride guide him where experience falls. His alt mode is a cybertronian lion. All three of these Maximals are inspired by Magnaboss and his components. At first I was just going to do my interpertation of them, and have them combine like normal. 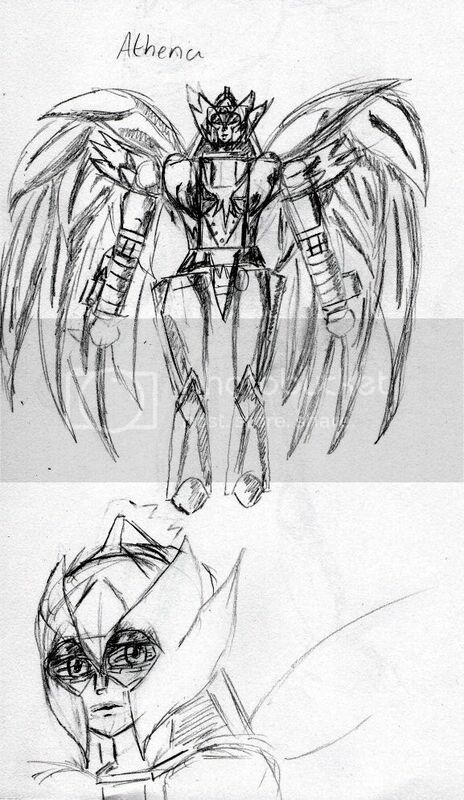 This changed though once I started drawing them and sketching the concepts. So there maybe a Magnaboss later down the line, but it won't be from these three!